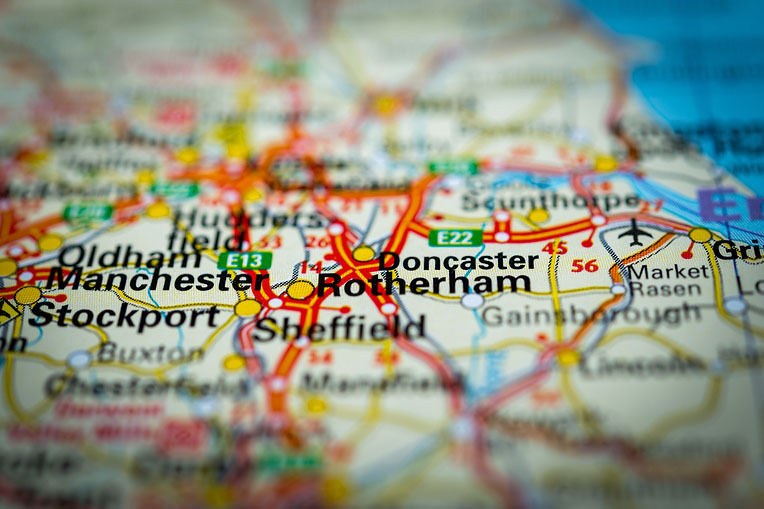 A large PLC property company, who had bought the Rotherham property with a regulated tenant, now wanted to sell it after the tenant passed away. Having tried selling, both by private treaty and by property auction, without a sale, 365 Property Buyer were approached as a quick sale solution. The Rotherham property was located close to the River Don, and it became apparent that it had flooded the property in 2007. Futhermore, the large grounds which had been well maintained had now become overgrown and, along the river bank, extensive Japanese Knotweed had taken a hold. We buy any home and this property put us to the test. Using our team of panel surveyors, who attended the property within 24 hours, armed with the report, we agreed an offer that was acceptable to both parties. The sale went through within 18 days. This Rotherham Semi-Detached House sold in 18 days, If you are looking for a quick house sale, give us a call on 0800 019 7031 or get in touch.